Just a quick post to let everyone know that Lost Origins now has a new Facebook page. Click here to visit the new page! Jason Hamacher is meeting with Smithsonian Folkways this morning to discuss the Syriac Orthodox Chant CD and review recordings from my last trip to Aleppo, Syria. Will post more info on the meeting shortly. 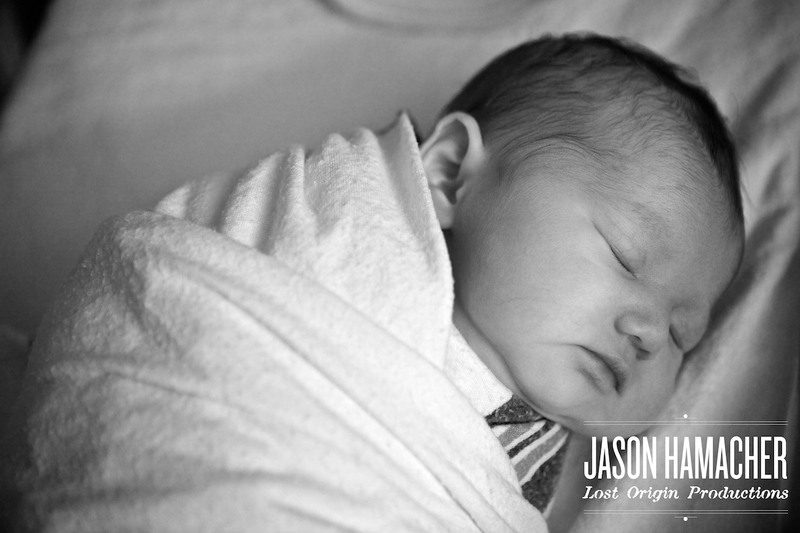 Jason Hamacher is a father! Jaden Luu Hamacher was born May 10, 2010. Welcome to the world little lady. 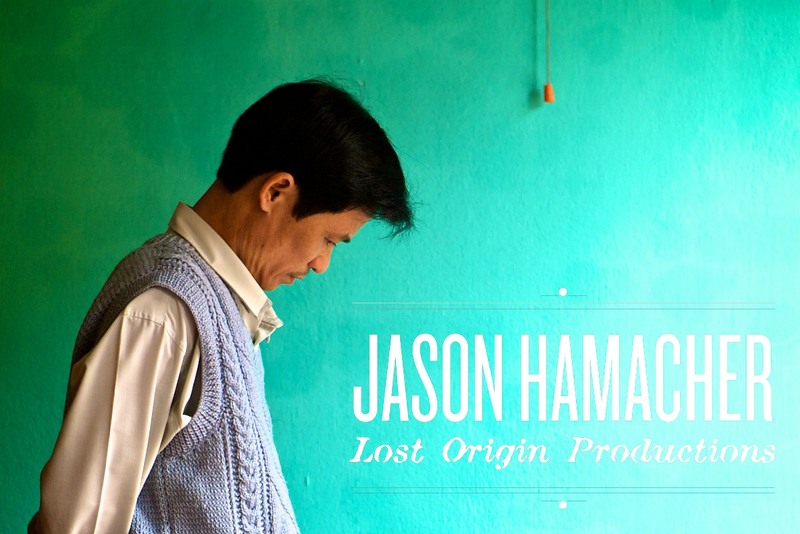 Lac Viet Gallery has invited Jason Hamacher to exhibit his photographs of Vietnam. Hamacher has chosen 26 selections that illustrate Vietnam’s beauty and diversity.. The show is titled, “Mekong to Sapa: An American’s Vision of Vietnam” & will run from December 5th, 2009 ~ December 27th 2009. Prints will be available for purchase through the gallery. A formal reception will be held on December 5th between 6:30 and 9:30 pm, all are invited. Hamacher will speak about the exhibition and what he is currently working on. For information and directions visit Lac Viet Gallery or contact Lost Origin Productions directly.